Most of these fabrics will be going into a quilt for ME. 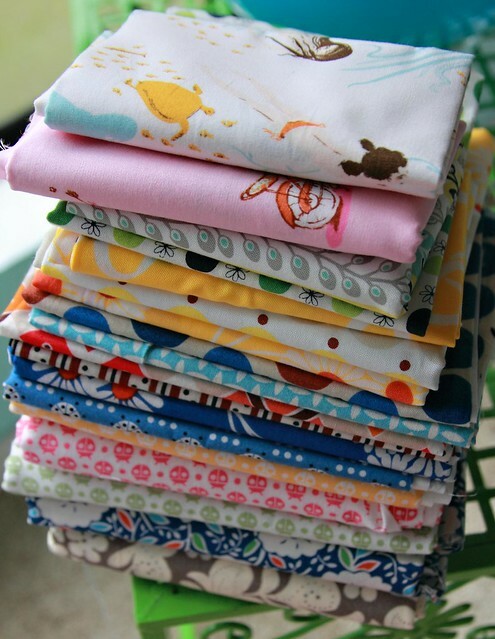 Yup I am finally going to make me a quilt all from my favorite fabrics which are: Flea Market Fancy, Katie Jump Rope & the Ladybugs. I just am going to wait until after the holidays to start it since I have alot of things to make for Christmas. I can't wait to get started though. Yeah for you, Darci! Your very own quilt; you deserve it! And you have the perfect fabrics to put in it. Can't wait to see it! 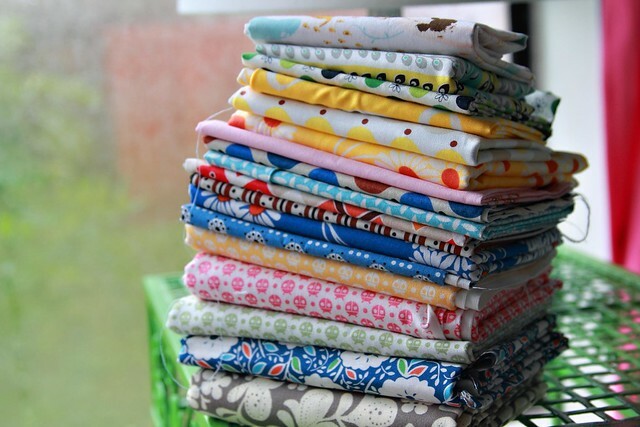 Until you can start sewing, just gazing in adoration at the fabric stack should do, right? so pretty!!! Wow - looks like alot of fun stuff in there. Can't wait to see what you come up with.